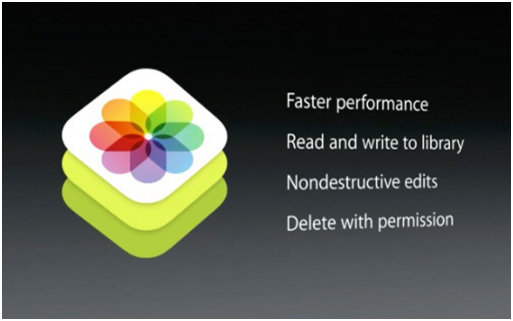 iOS 8 was announced in WWDC 2014. It includes many set of new APIs and services, which allows you to develop apps with new capabilities and features. Here are some of the most exciting new capabilities of it. Sometimes users want to secure some of their apps with some password or pattern. 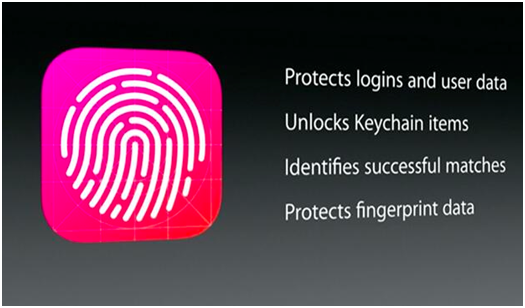 So for this purpose, Touch ID can be used to authenticate the user. You can set this functionality using LocalAuthentication.framework in the app. 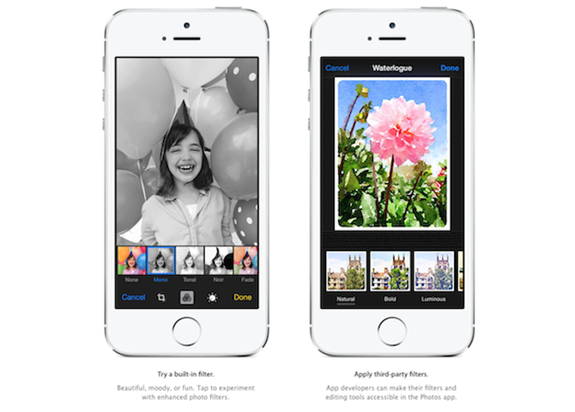 PhotoKit is used to take photos and you can edit them as well directly in the Camera roll without having to import them first. For e.g. rotate a photo, crop it, save it. It has some other features like below. Apple has integrated a thread-safe architecture to fetch and cache thumbnails and large assets. This feature allows you to get direct control on the camera focus, white balance and exposure settings. You will need to use AV Foundation Framework for this. 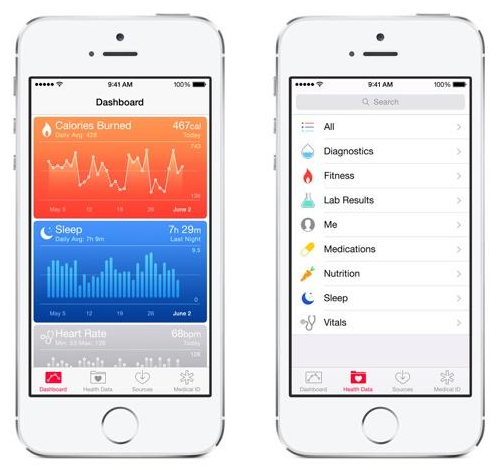 HealthKit is used to collect health and fitness related data to show it at one place in the app. Developers can collect and store health related data like heart rate, blood sugar, calories, cholesterol, etc. 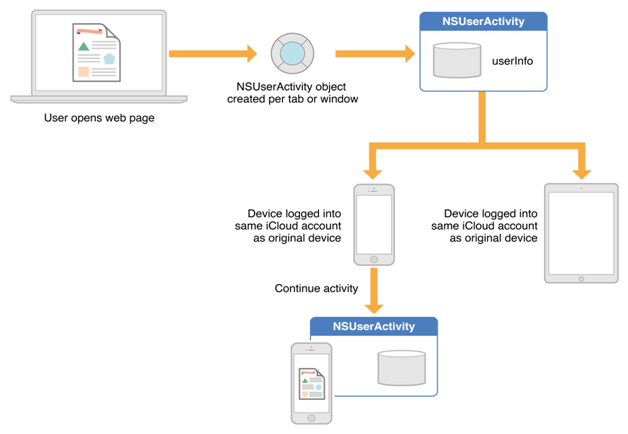 Such data can be collected from the devices which are connected to iOS, and users can also do manual entry into the app. See an example in below image. 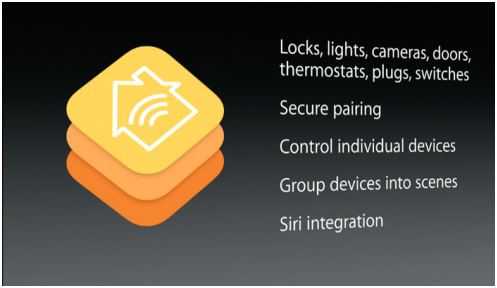 In iOS 8, HomeKit is a new framework which allows users to communicate and control connected devices in home. Users can control home accessories like locks, lights, doors, etc using HomeKit. It can be installed in multiple devices like a group with family members, and all members can use this app to control the home accessories. Users can combine actions and trigger them using app or Siri. HomeKit accessory profiles are as below. CloudKit allows you to save your data like photos, videos, database, etc on iCloud and also retrieve that data from iCloud to your application. It also provides security like authentication, private and public database in free with very high limits. It can be used to sign in to apps with iCloud Apple IDs without sharing any personal information. Using CloudKit, you can eliminate the need to write server-side app logic and focus on client-side app development only. Handoff allows users to use apple products together more beautifully. It lets you pick up where you left off. For an e.g. 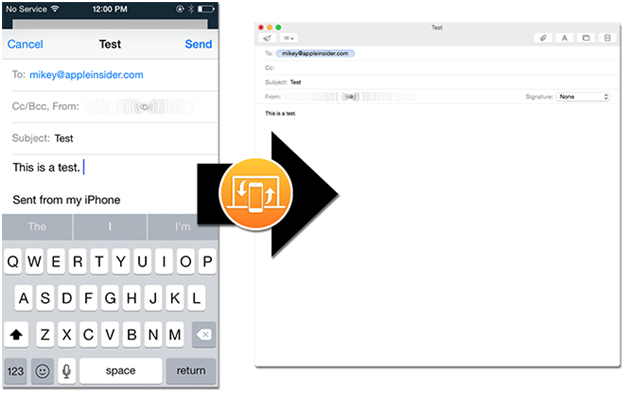 if you start writing an email in your iPhone and pick up where you left off when you take your iPad or sit down at your Mac. It requires you to sign in with the same iCloud account in all the devices to use this feature. So now, developers can also use handoff for their apps.